I 'm sure the excitement about the new boardwalk will wear off someday, but it sure as hell hasn't happened yet. So, it shouldn't be much of a surprise that that's exactly where we're headed this week. 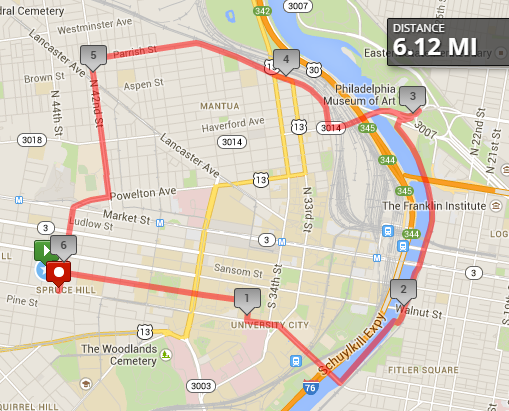 If you run 6 miles, I suggest hitting the Art Museum steps to include a more old school running destination as well. 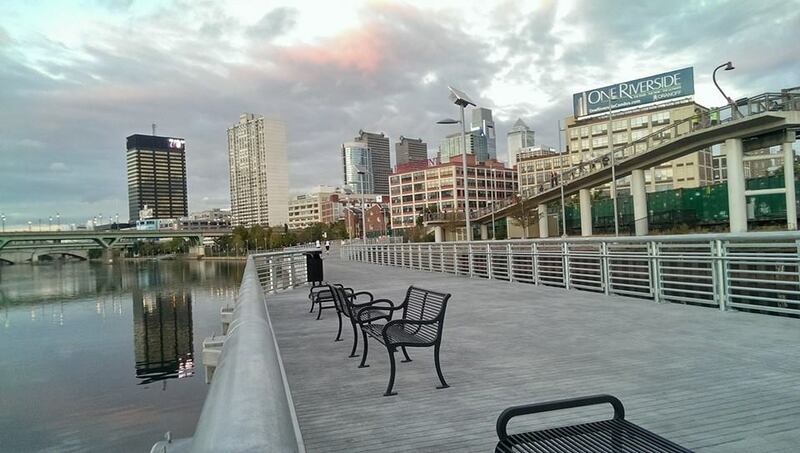 Back on my Feet is hosting a FREE track meet for the Philadelphia running community! Temple University Track. Arrive 5:30pm, 6pm start time. 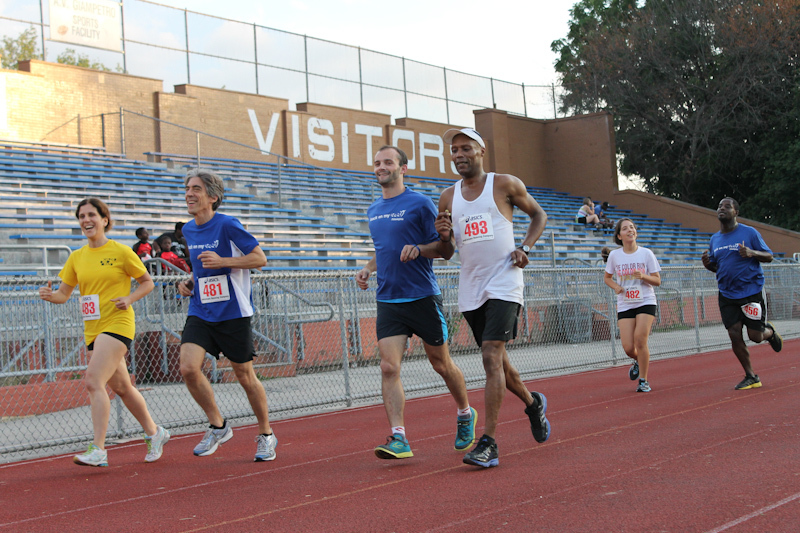 Grab your sneakers and teammates for an evening of exciting races. Our night will begin with a community 400m lap, followed by your choice of 100 meter, 1600 meter, 3200 meter, and Distance Medley Relay (4 people per team – 1600m, 1200m, 800m, 400m). All events will be hand-timed. 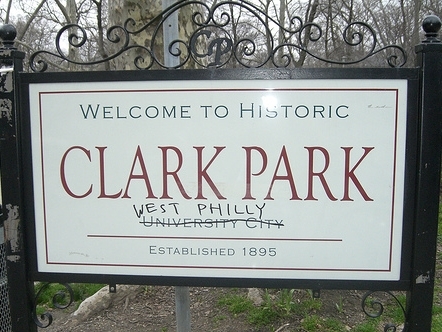 Join Clark Park Fitness on Wednesday mornings at 7am for a 1mile run andCore Workout at 43rd and Chester. 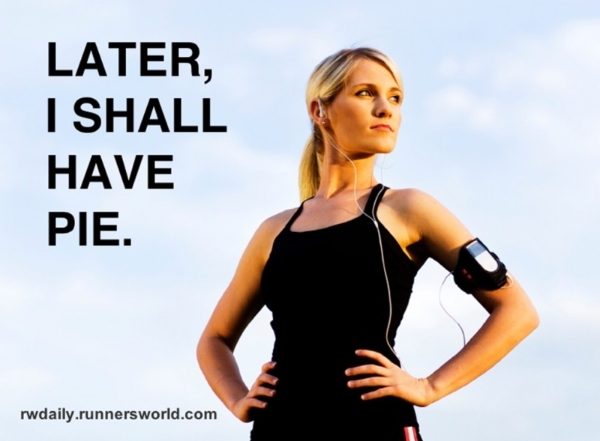 Want even more running? 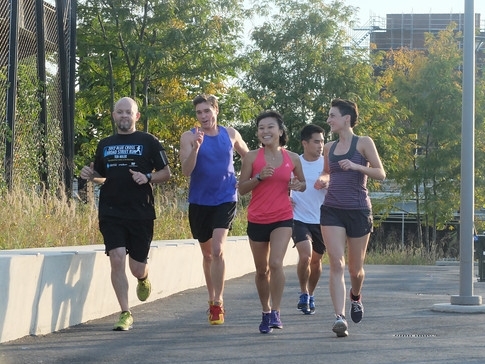 !Find running partnersthrough the WPR Google group. Sign up, send out an invite and get ready for sports.